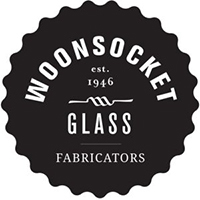 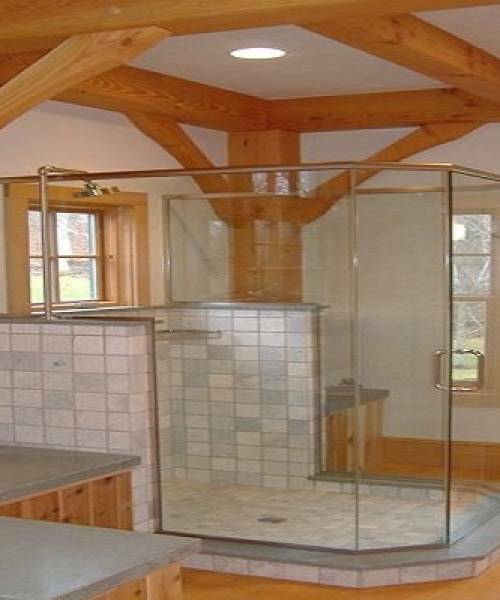 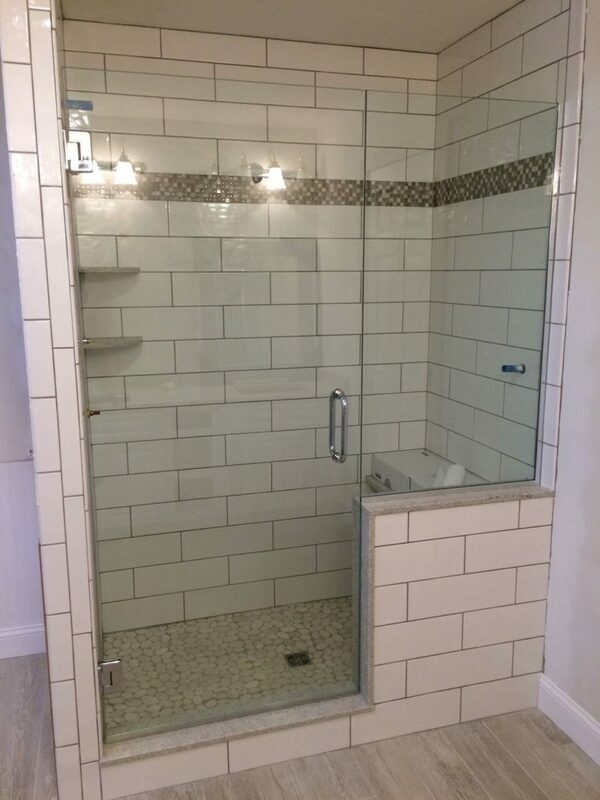 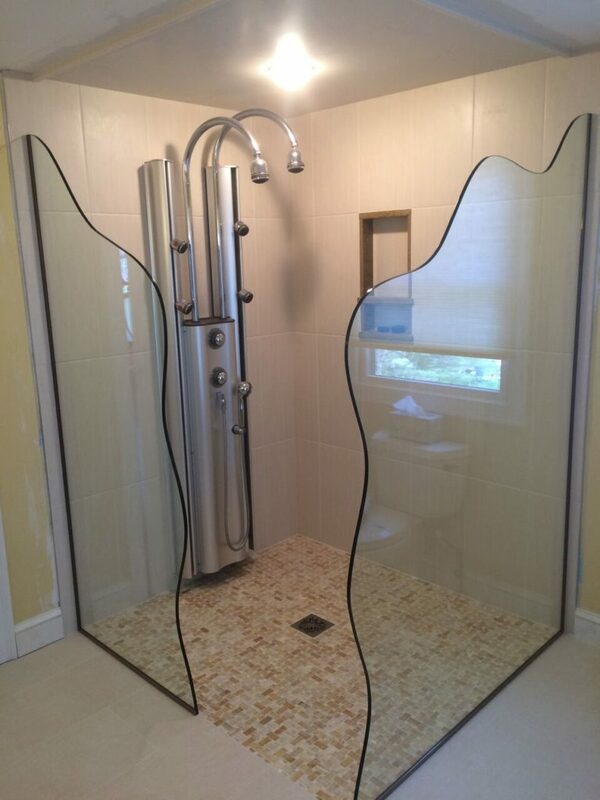 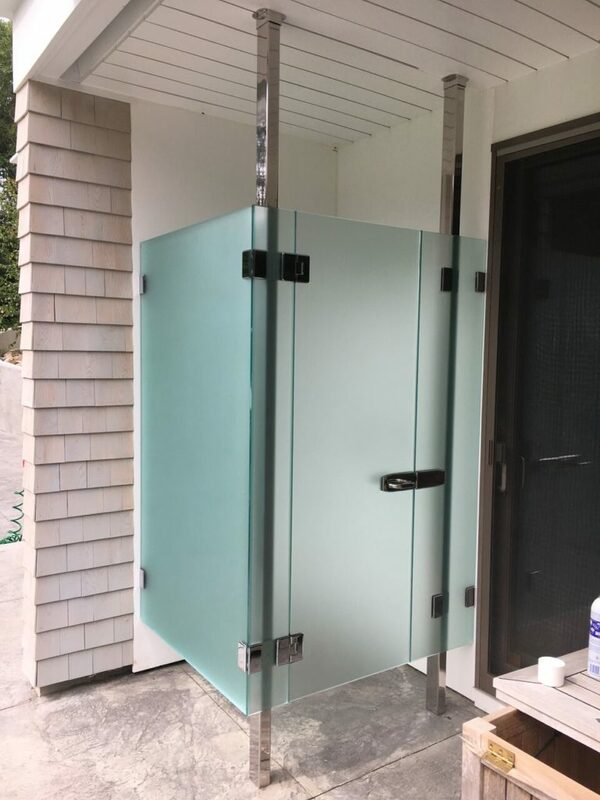 shower doors - Falmouth Glass & Mirror Co., Inc.
Falmouth Glass & Mirror specializes in custom shower doors for your specific needs. 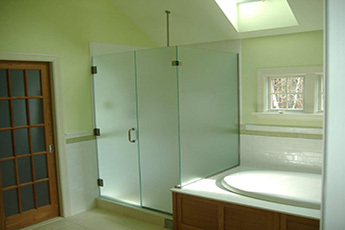 A shower door can add style, design and color to your bathroom. 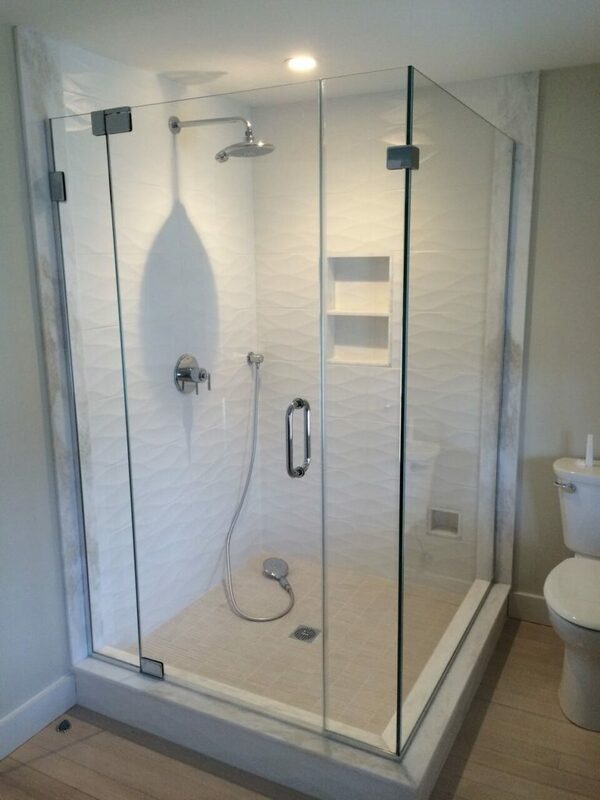 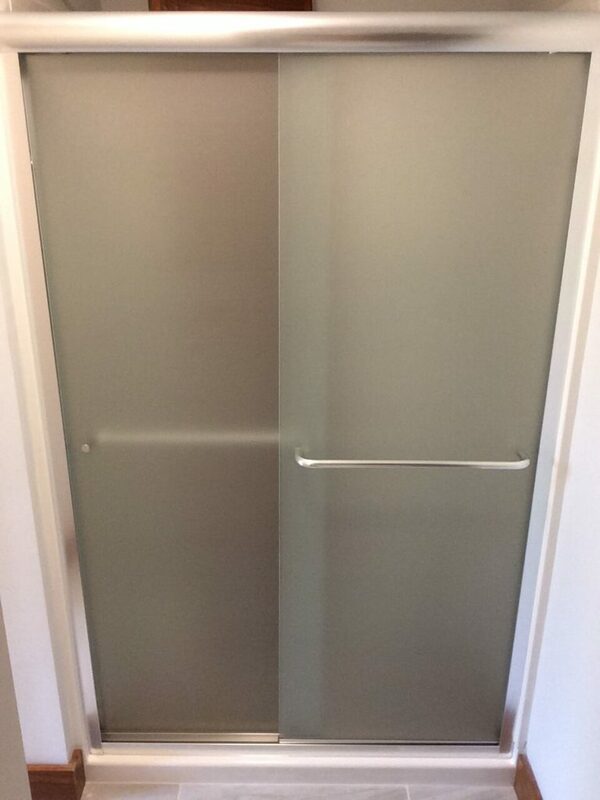 Our staff will custom design, cut and install your shower door. 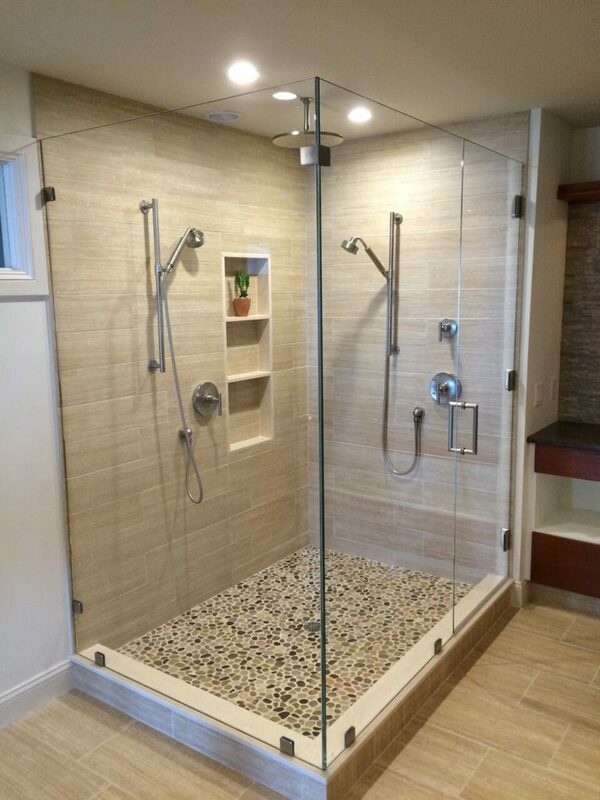 We offer several types of glass and hardware options for the shower enclosures and the thickness of the glass can be 3/8" or 1/2". 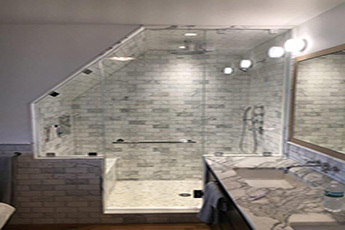 In our showroom, we have several options on display of hinges, handles, knobs, clips, towel bars, robe hooks, and finish options.